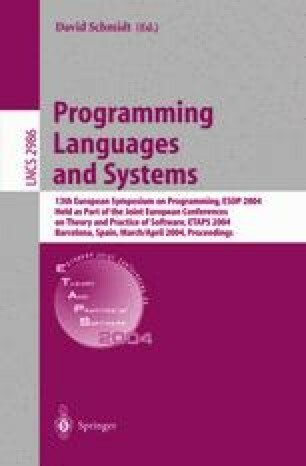 We present a new idea to adapt relational abstract domains to the analysis of IEEE 754-compliant floating-point numbers in order to statically detect, through Abstract Interpretation-based static analyses, potential floating-point run-time exceptions such as overflows or invalid operations. In order to take the non-linearity of rounding into account, expressions are modeled as linear forms with interval coefficients. We show how to extend already existing numerical abstract domains, such as the octagon abstract domain, to efficiently abstract transfer functions based on interval linear forms. We discuss specific fixpoint stabilization techniques and give some experimental results. This work was partially supported by the ASTRÉE RNTL project.